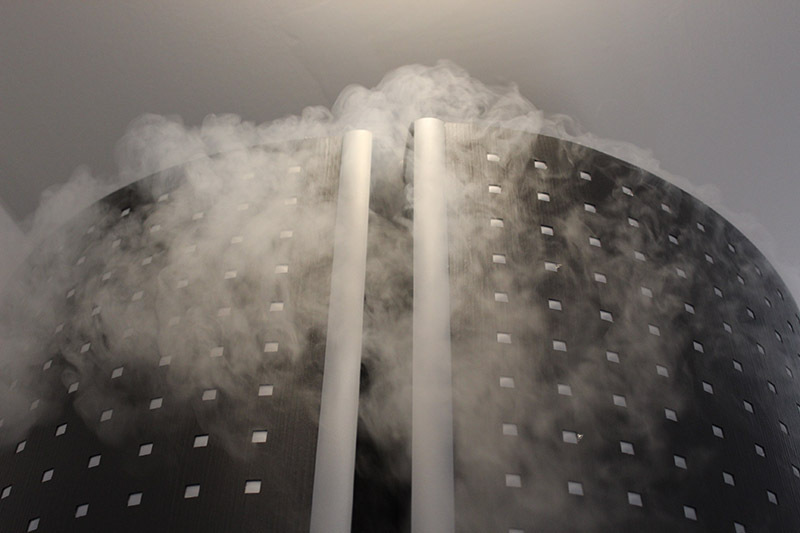 physiotherapy and additional daily whole-body cryotherapy. treatment over 28 days with daily physiotherapy and additional daily thermotherapy. average period of 36 days. diagnosis) showed significant improvements (p=0.0009, p=0.0196) in the in-patient groups. in all three vertebral regions. respect to the thoracic spine function (p=0.0235). as compared to the functional diagnosis of the cervical spine after thermotherapy. additional daily thermotherapy nor in the out-patient group (p=0.1025, p=0.0588). required combination therapy of ankylosing spondylitis.